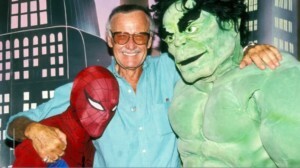 At 93 years-old, comics legend Stan Lee hasn’t slowed down. A few years ago, he started Stan Lee’s Kids Universe, which is aimed at targeting books and comics at young kids. 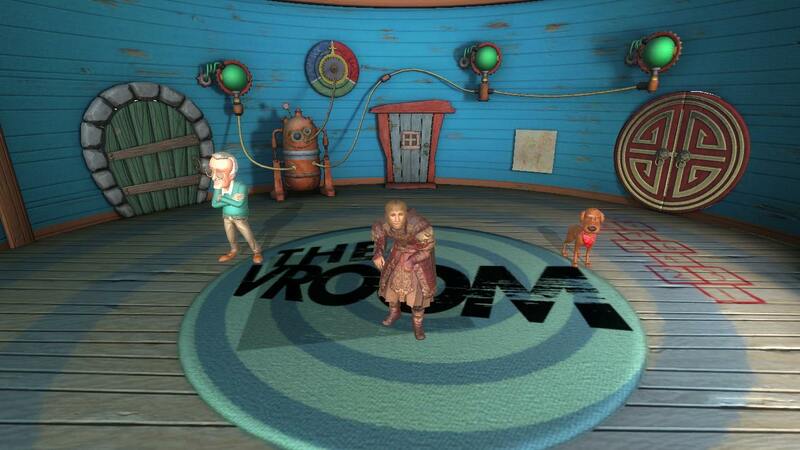 And now he’s taking that universe to the next level by partnering with developers Playing Forward to launch a new interactive platform, The VROOM, which allows kids to see characters from the Kids Universe in Augmented and Virtual Reality. The way it works is pretty simple. Kids will pick up a physical copy of the book and then view the book through the camera on their tablet for phone. The augmented reality app then shows a 3D animation of the activities of the character on the page. The first book for the app is Dex The T-Rex, which was written by Katya Bowser. Moving into virtual and augmented reality has been a strategy since the beginning, says 1821 Media CEO Terry Dougas, whose company works in partnership with Lee’s POW! Entertainment company for the Kids Universe brand. 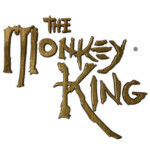 The company will be releasing more of its characters on the VROOM platform as well, including Maxi The Taxi Dog and The Monkey King. They’re also developing a new augmented reality app for the Tamagatchi characters. The important thing for Lee, though, is simply that the augmented reality will hopefully just get more kids reading.